Wesley Chapel, like many housing markets in the US, continues to see strong demand for homes, while the supply of homes dwindles. 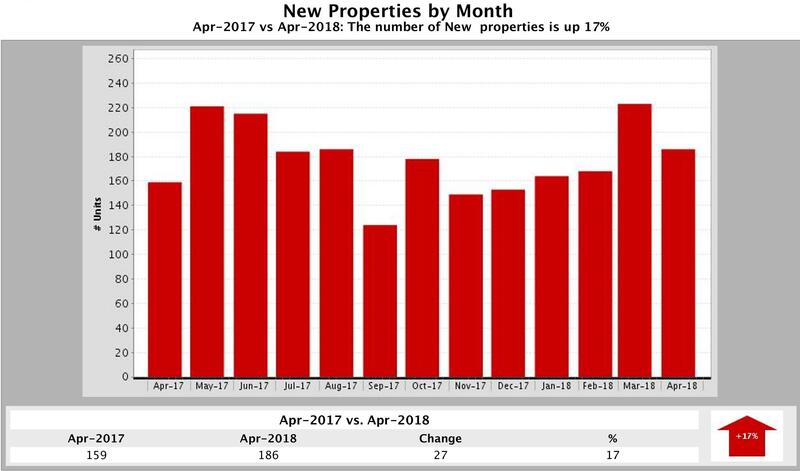 In April 2018, Wesley Chapel homes sales stayed flat, as 134 homes sold, the same as a year ago in April. The number of homes for sale (557) declined 5%, as 29 fewer homes were for sale than in April 2017. But, 186 New Homes same onto the market, 221 more homes came onto the market, 27 more than a year ago in April. That’s a 17% jump. 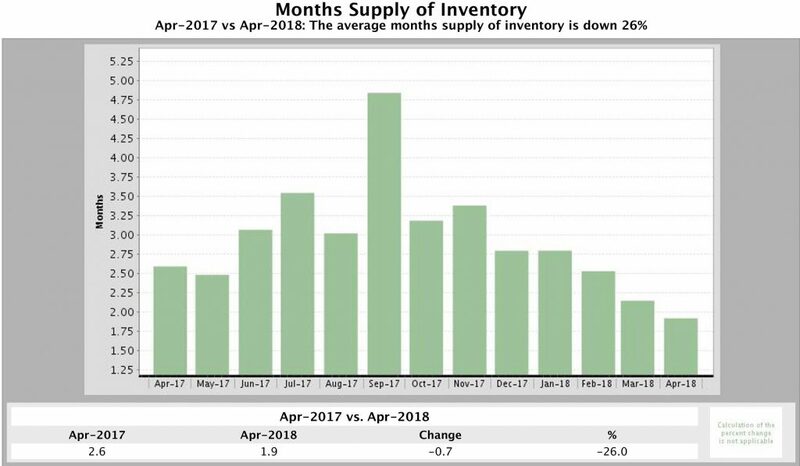 Months Supply of Inventory fell 26% compared to April 2017, falling from 2.6 months to 1.9 months. 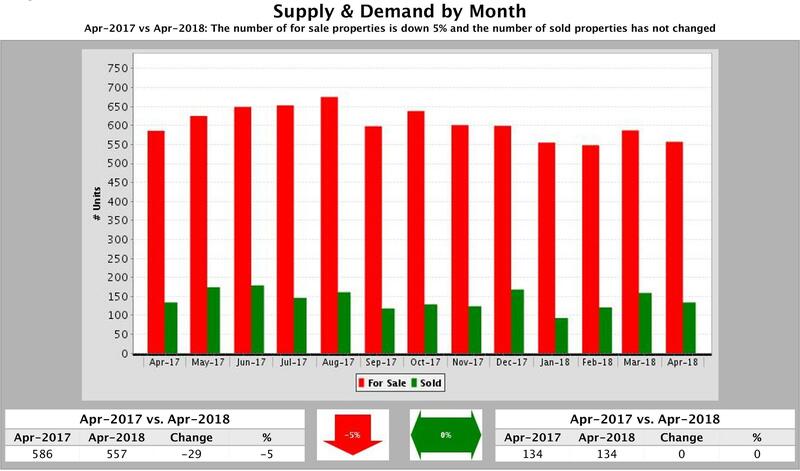 In March 2018, this metric, which shows how long it will take the current supply of homes to be depleted if homes sell at their current pace, stood at 2.0 months. On average homes stayed on the market a little longer — one day — than a year ago. 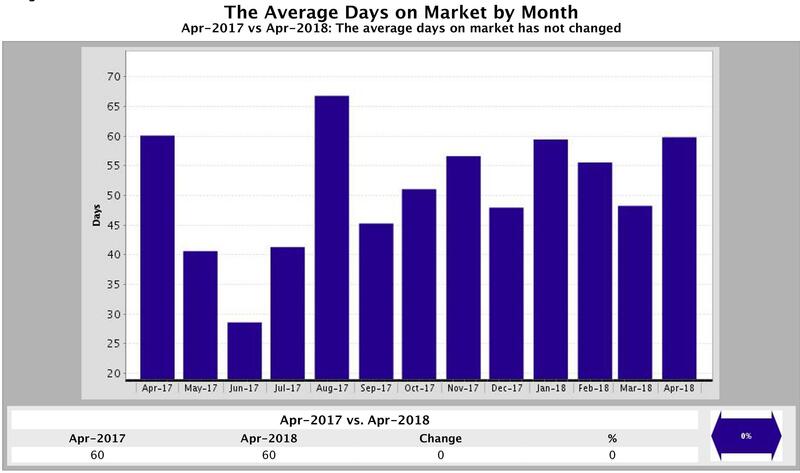 The Average Days a Home Stayed on the Market 60 days in April 2018, the same number of days as in April 2017. Median Sold Price (the price half the homes sold for) climbed 9% or $24,600. In April 2018, the median sold price was $288,995 for Wesley Chapel, while in March 2017 it was $264,395. 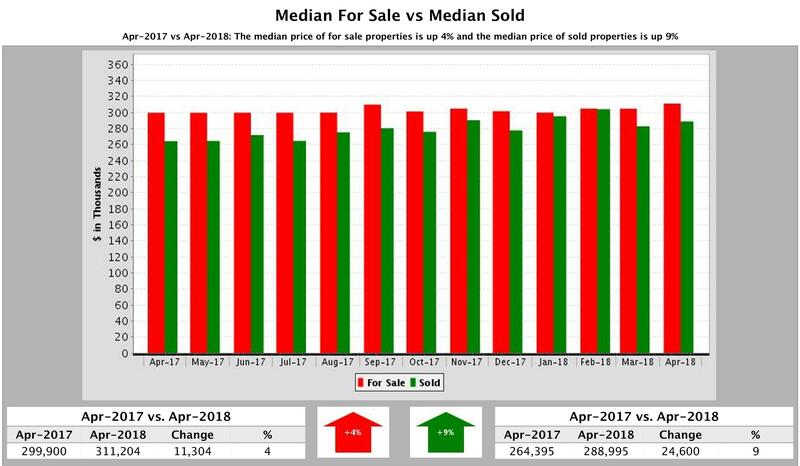 The Median For Sale Price of homes increased 4% or $11,304, from $299,900 (April 2017) to $311,204 (April 2018). If you plan to buy in the near future, now is the time. If housing inventory stays tight prices will likely keep going higher. 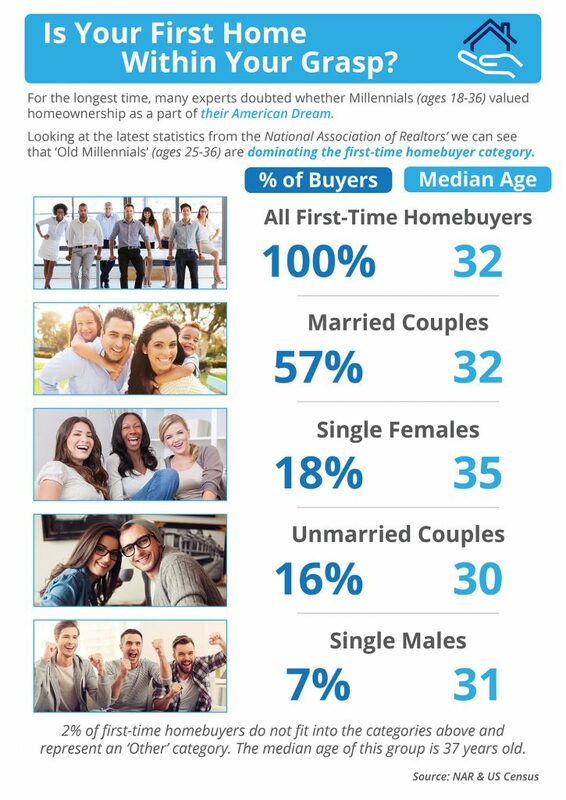 Couple that with rising mortgage rates and you’re likely to have more buying power now than later. As for sellers, this tight market presents you an opportune time to list and sell your home more quickly and for a higher price than in a market with too many homes for sale. The typical tourist in Pasco County this year most likely is a Floridian. But there are lots of Canadians here as well. Nearly 80 percent drove, rather than flew, to the region. Forty percent stayed in hotels, but more than a quarter own a second home here and fit the category of a seasonal visitor or snowbird. Those are some of the initial findings of an ongoing study of Pasco’s tourism demographics compiled by the Tallahassee firm of Downs & St. Germain Research. The firm’s president, Joseph Germain, presented the quarterly results April 18 to the Tourist Development Council. The year-long study is intended to compile a more definitive description of Pasco’s tourism customers to help guide future marketing and advertising decisions. The initial data, compiled Jan. 1 to March 31, came from 477 personal interviews at hotels, public areas and events around the county. Q: Should I put 20 percent down on a home, if I can afford it? A: Making a 20 percent down payment is still a sound strategy, if you can swing it. You will usually qualify for a lower interest rate on your mortgage, and you will avoid paying for private mortgage insurance, which adds to the cost of your monthly payment. Plus, in hot markets where sellers can choose from several bids, a larger down payment makes you a more attractive buyer, said Kelly Moye, a broker with ReMax and a spokeswoman for the Colorado Association of Realtors. In bidding wars, she said, “the ones with the biggest down payments usually win” because they are seen as safer buyers more likely to close the deal. Some states and nonprofit organizations offer help with down payments. You can search online for programs to see if you’re eligible. Q: How can I increase my chances of getting the home I want? A: Shoppers should get preapproved for a loan and know what they are looking for in a home, so they are prepared to act quickly if they find one they like, Gupta said. In hot markets, you do not have time to ponder your options. Make a list of two or three “must haves,” he said — whether it’s a big yard or a nice view — and make those the priority so you can move fast when the opportunity arises. “You have to be more flexible,” he said. Q: What are current mortgage rates? A: The average rate on a 30-year, fixed-rate mortgage was 4.61 percent as of Thursday, highest in seven years, up from 4.55 percent a week earlier, according to Freddie Mac’s rate survey. As mortgage rates increase, would-be homebuyers are rushing to close on a deal, shortening the time it takes to complete a transaction to the fastest rate in about eight years. According to new data from real estate firm Redfin, in April, the typical home went under contract in 36 days, which is six days faster than a year earlier and quicker than any month in which Redfin has been tracking the data since 2010. What’s more, Redfin found that, among the houses that sold in April, 26.2% went for more than the asking prices. That’s an uptick from 24.9% in April of last year. The average sale-to-list price ratio of 98.8% is also a record high, Redfin said in a press release announcing the results of the research. 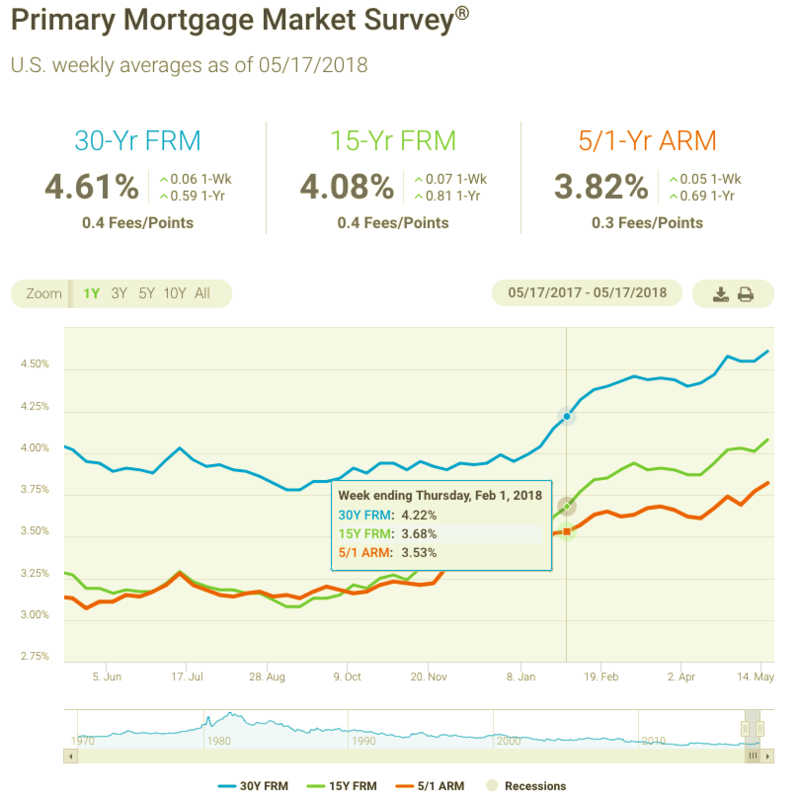 After plateauing in recent weeks, mortgage rates reversed course and reached a new high last seen seven years ago. The 30-year fixed mortgage rate edged up to 4.61 percent, which matches the highest level since May 19, 2011. Healthy consumer spending and higher commodity prices spooked the bond markets and led to higher mortgage rates over the past week. Not only are buyers facing higher borrowing costs, gas prices are currently at four-year highs just as we enter the important peak home sales season. While this year’s higher mortgage rates have not caused much of a ripple in the strong demand levels for buying a home seen in most markets, inflationary pressures and the prospect of rates approaching 5 percent could begin to hit the psyche of some prospective buyers. Thanks for reading Tampa Market Monday. If you want help buying or selling your home, please get in touch. 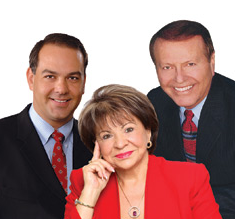 We’ve sold over 5,000 homes in the Tampa area and our mission is “to elevate the practice of real estate to an art form — and to deliver a real estate experience that is re-imagined and extraordinary!